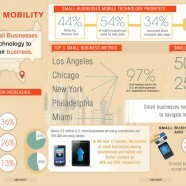 Small businesses in the US are increasingly adopting mobile technologies and doing more to grow and tranform. 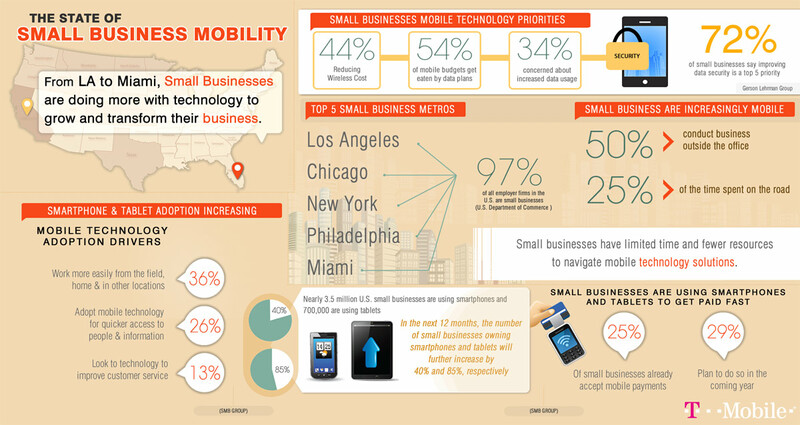 However taking control of the expenses on mobile data plans is a major concern. See the level of mobile utilization they implement.